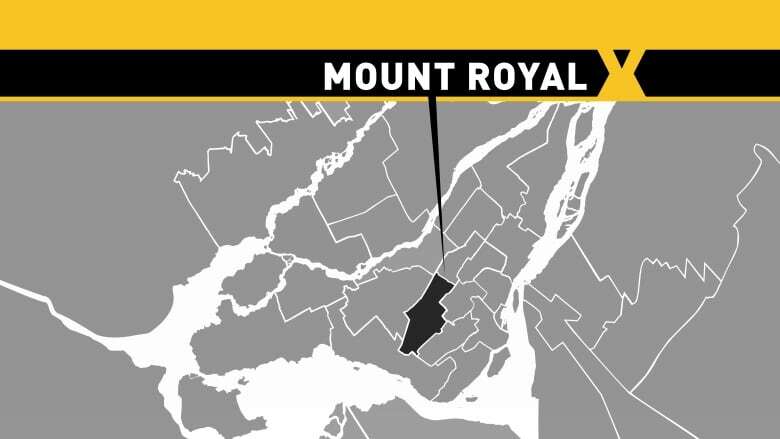 Mount Royal, the Conservatives' best hope for a seat in Montreal, has remained a solid red seat, going to Liberal candidate Anthony Housefather. Liberal candidate Anthony Housefather, the mayor of Côte-Saint-Luc, has been elected in Mount Royal. Housefather bested Robert Libman, the Conservatives' best hope for gaining a toehold on the island of Montreal. "This is a great riding, with history," Housefather told supporters in his victory speech. "This is a riding made up of minorities, and I will work hard to represent them." Mount Royal is historic in large part because it was the home riding of Liberal Leader Justin Trudeau's father, Pierre Elliott Trudeau. It has always been a Liberal stronghold, however, Conservative Leader Stephen Harper made the riding his first stop after the campaign launch on Aug. 2, hoping to to make his mark with Jewish voters, who account for at least a third of the electorate. The Conservatives had hoped their strong pro-Israel stance would help them win the seat. But Libman, the one-time leader of the anglophone rights Equality Party, who is also a former Côte-Saint-Luc mayor, was behind by more than 4,600 votes when he was declared defeated with 130 of 207 polls counted. One per cent of the riding was merged into Outremont in 1996, but the boundaries have remained the same since.